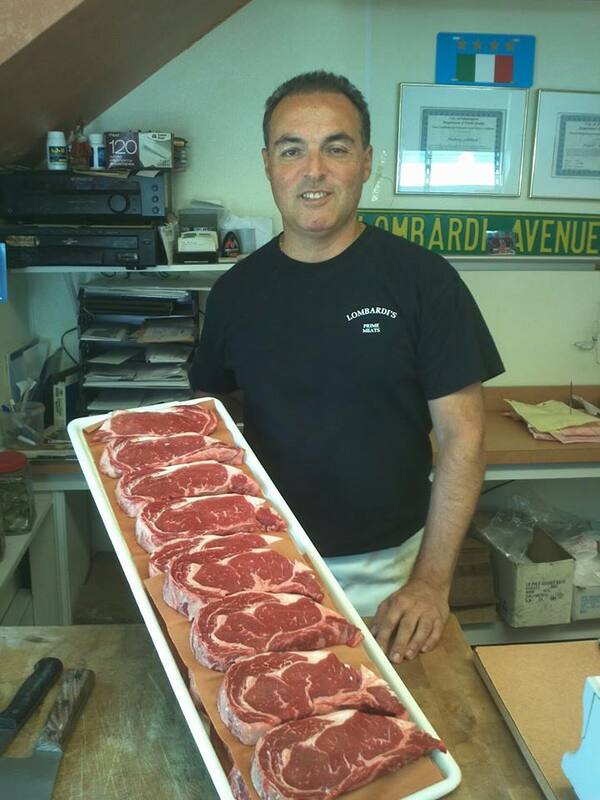 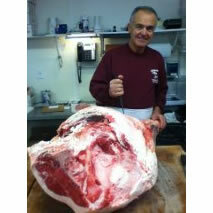 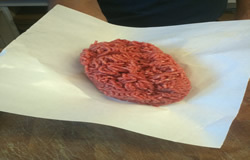 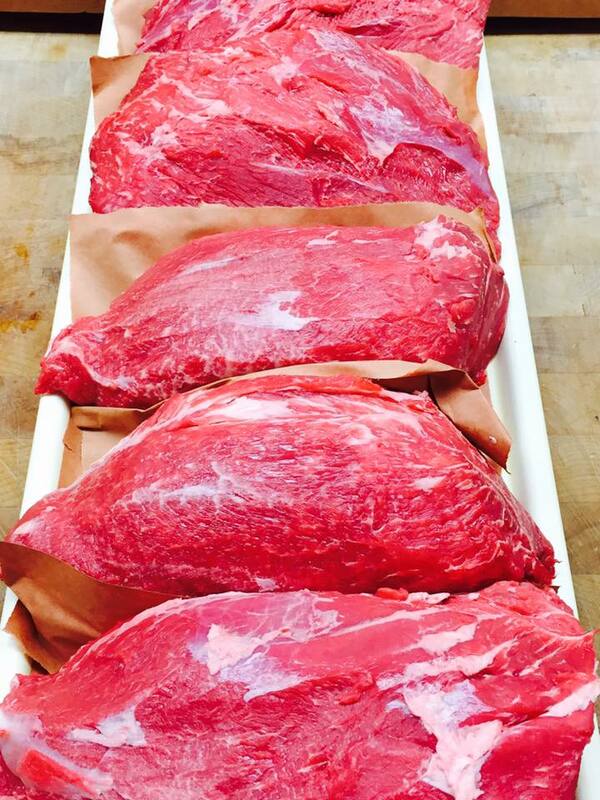 Lombardi's Prime Meats uses only the freshest Prime Beef. 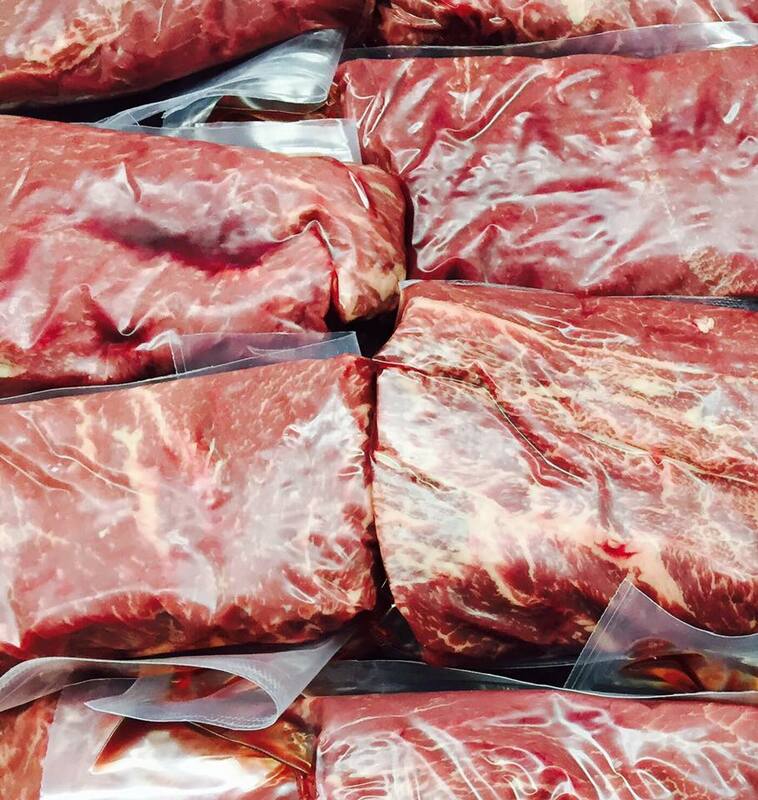 Prime Beef that is not cryovaced. 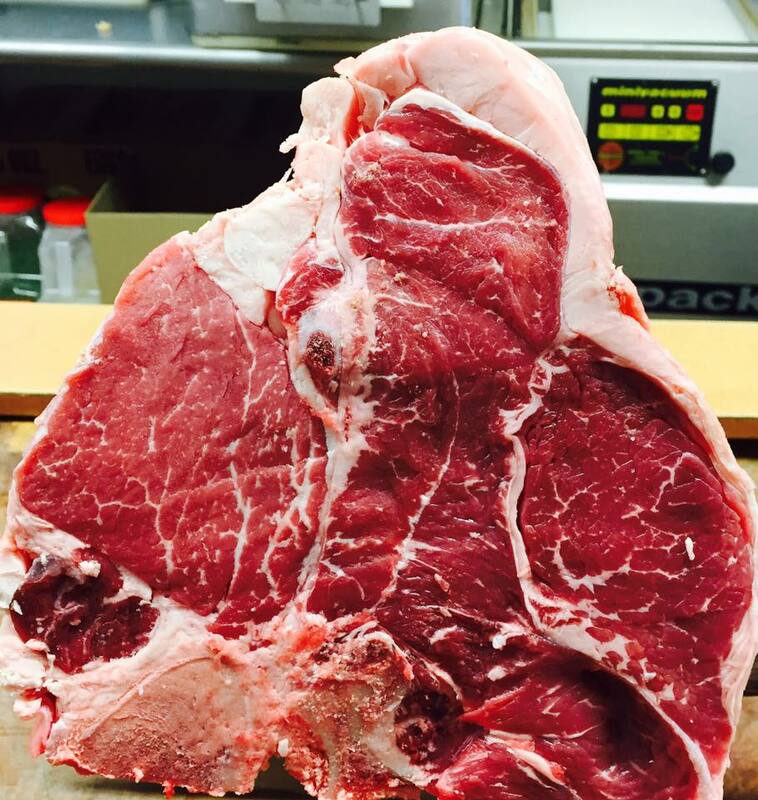 Our specialty steaks are Delmonico, Porter House, Filet Mignon, and T-Bone.